Weekly Update — President Starts a War? Congress Yawns. Threatens to End One? Condemnation! | We Seek the Truth! 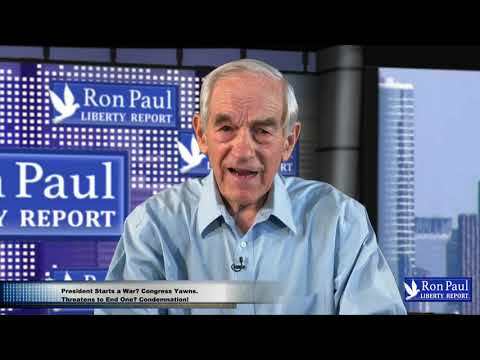 Congress furious that a war might end!